Gather ’round the table, let’s eat!  A passion for food and all things beautiful is what drives Willabys Catering & Event Design. Owner, Jean Mateson draws on 16 years of experience in the industry and her own, personal style to craft each event for its individual needs. And we mean individual. 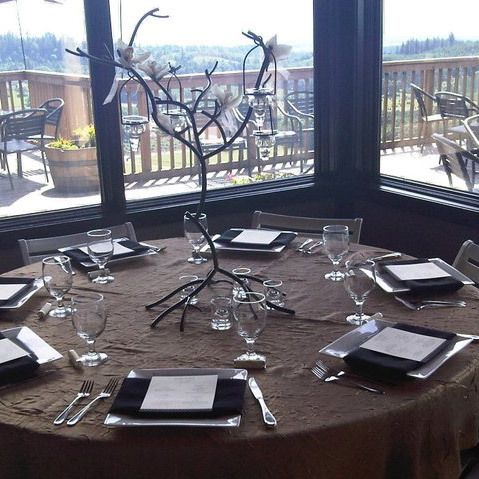 Business lunches and holiday parties, weddings and anniversaries or any other reason you can dream up to celebrate and dine with friends, Willabys can find a way to meet your needs and your budget. See our menu options below or send us an email. We will get back to you in one business day with no pressure, just helpful information. An easy solution for a special event. 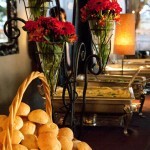 Think drop-off, no hassle catering might be right for your event? 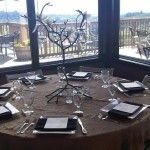 Special events and corporate gatherings often don’t require service or much setup. 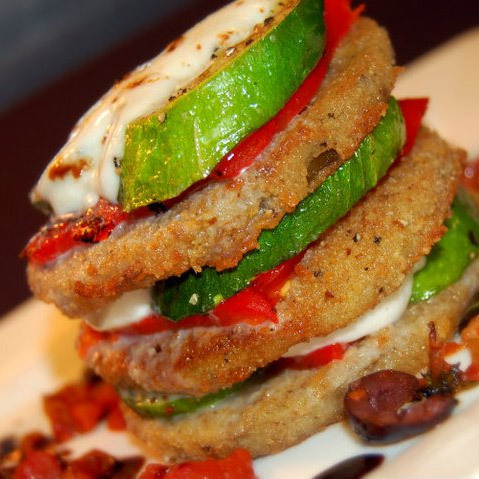 We’ll do the cooking so you can focus on the other important details. We’ll set up and head out so you can enjoy your event. Let us bring food to the party and you do the rest. It’s a low-cost solution that can be a great fit for the right event. We’ll bring the food and the flare. If you are looking for top-level service, décor and/or bartending, count us in. Our energetic and friendly staff will serve your guests second helpings with a smile or we can set up a buffet spread that looks and tastes delicious. When your event is complete we can tear down and take it away so clean up is a snap. 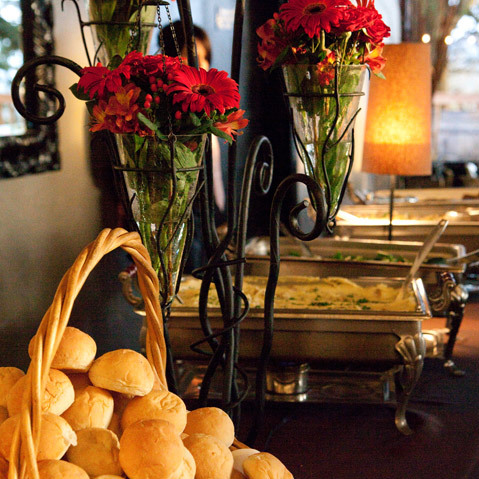 Willaby’s prides itself on being a premier event caterer for many area venues. Because every event is unique, we encourage you to contact us directly so that we can discuss your specific needs and provide you with a custom quote. Willaby’s likes to spread the love when we cater. 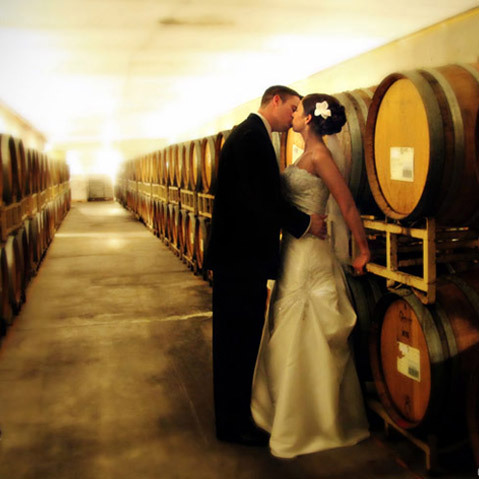 While we do have a short list of preferred venue partners, we are always happy to truly cater to your needs by packing up the shop and heading to your party, wherever it may be – backyard, fruit orchard, concert hall, barn or museum, just to name a few. Give us a call or a send an email with the details of your next event and we’ll meet you there!